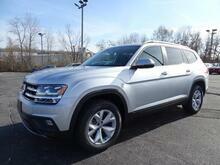 SALE PRICE REFLECTS FINANCING WITH VOLKSWAGEN CREDIT*, SEE DEALER FOR DETAILS. 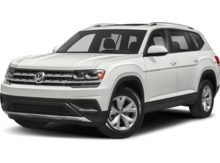 *Dealer Choice Two This 2019 Volkswagen Atlas 3.6L V6 S will sell fast! This Atlas has many valuable options! -Towing Package -Automatic Transmission On top of that, it has many safety features! 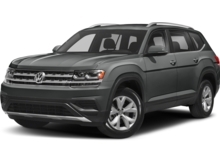 Save money at the pump, knowing this Volkswagen Atlas gets 23/17 MPG! Call Scott Volkswagen at (855) 611-7323 to confirm availability and schedule a no-obligation test drive! We are located at 777 Taunton Ave, East Providence, RI 02914.